Sorry about posting more Song Dynasty bowl.. I hope it is at some point useful though as an example for the trading piece from the late Song dynasty. The bowl has the typical lotus motives inside. And the glazing colour is olives. 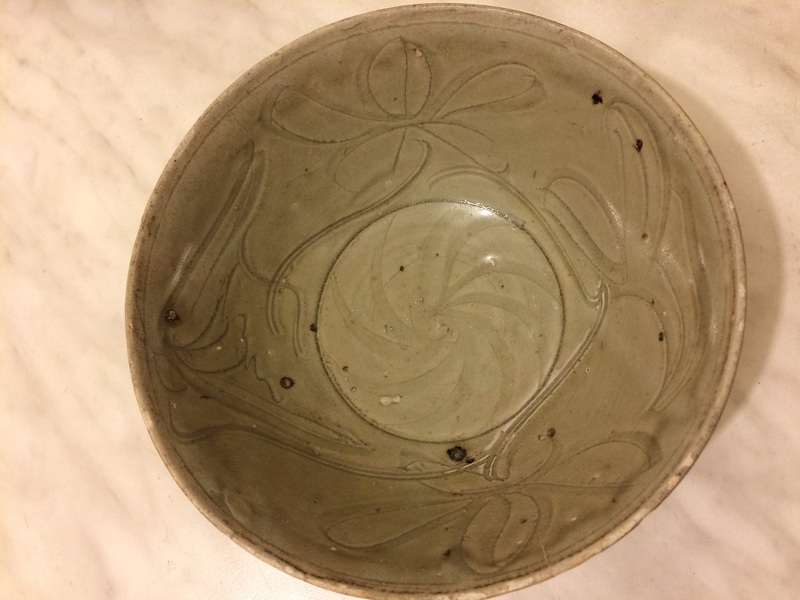 The bowl has some black spots which I hope they are the signs of age. Can anyone confirm what are these spots? Are these spots coming from the time of firing the bowl? There are some colour shade shadow inside the glazing. So it gives the glazing a shadowy colour. But I really love the lotus designs and the curving lines on the centre. 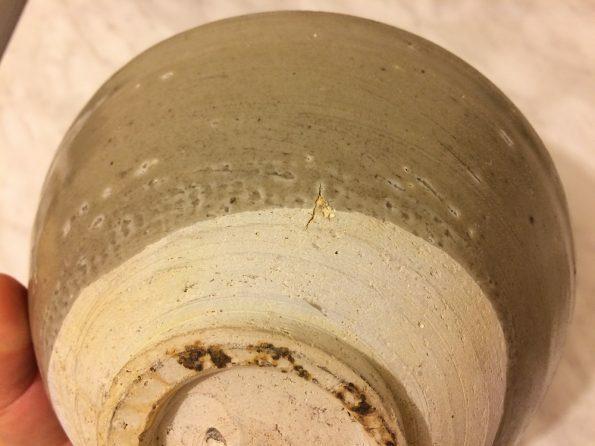 There are some genuine little cracks which I assume a sign of age. 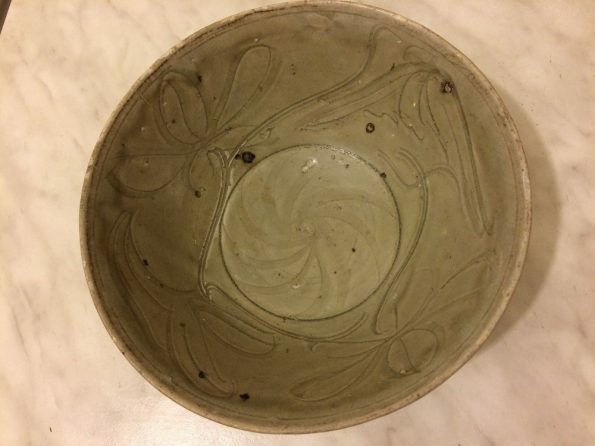 Inside the bowl, you can also see smooth cracks which suggesting the sign of age. 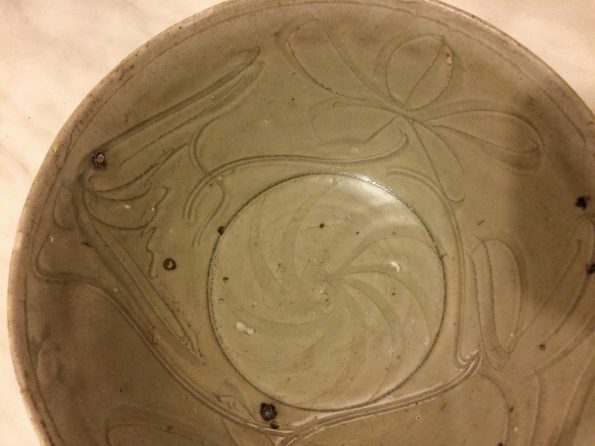 Can anyone tell me from which Province exactly this bowl is from? 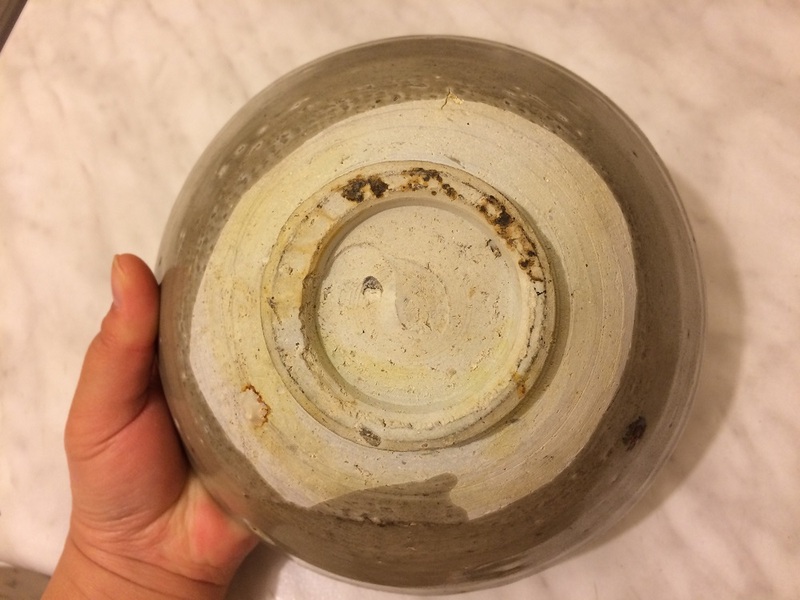 Is it from Fujian? 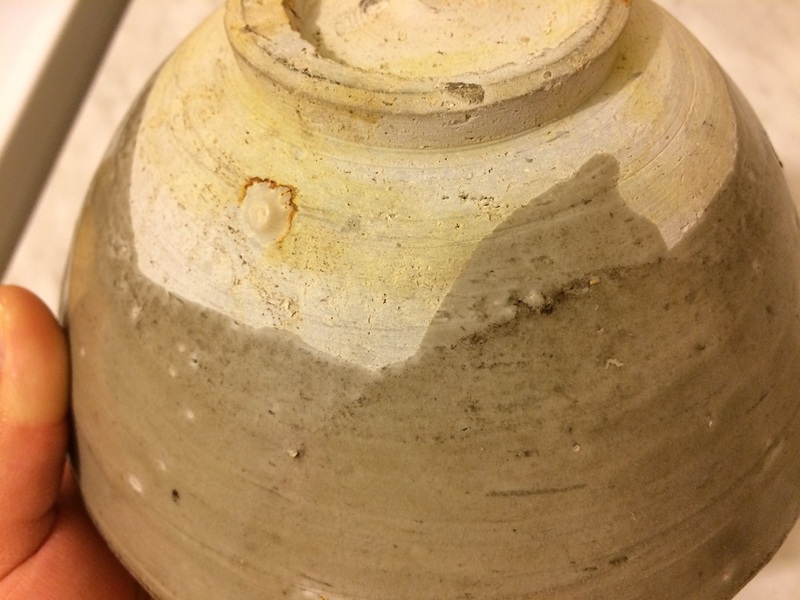 And what type of kiln? 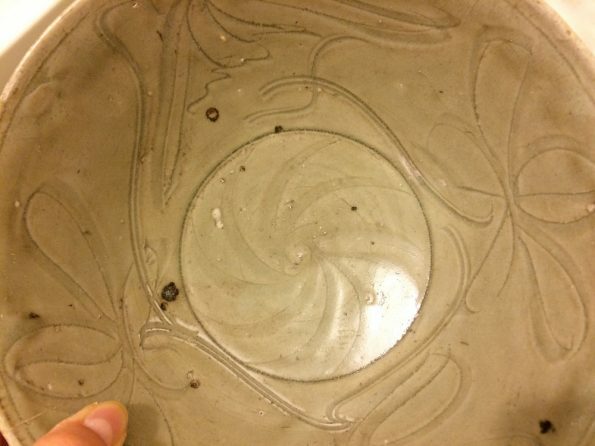 I would have thought this bowl may come from a Chinese trading shipwreck as this bowl probably found near or in the Java sea. 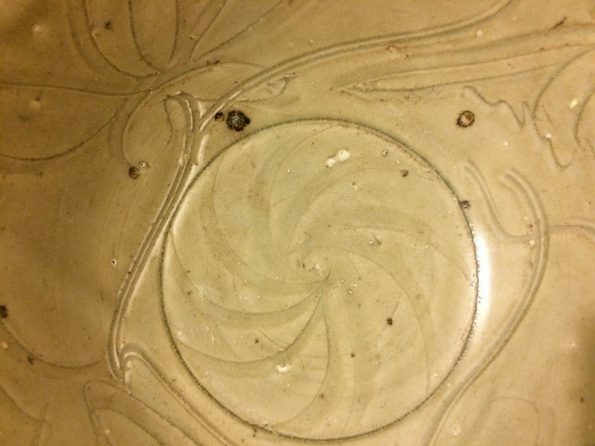 The picture above shows the back of the bowl. Do you have any idea of value? Please comment below.